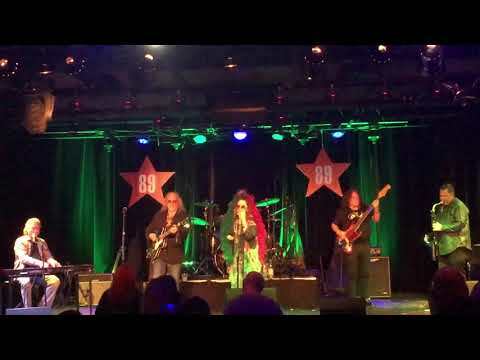 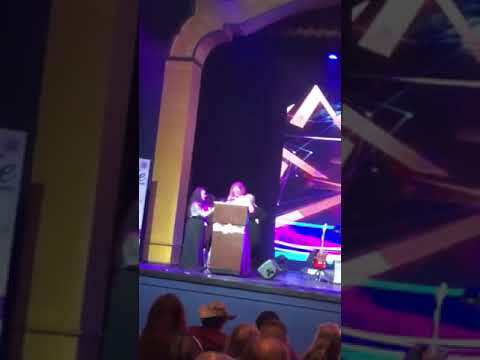 I recently performed on Fox5 with Bernie Williams of the NY Yankees and the all star band, we did Jefferson airplanes somebody to love & I even won a trophy, another highlight from this year. 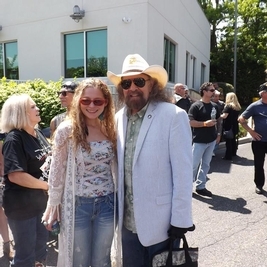 me with Artimus Pyle of Lynrd Skynrd, I had the honor of him sitting in with my band for 2 tunes, we did sweet home Alabama and mustang sally...a highlight of my 2015. 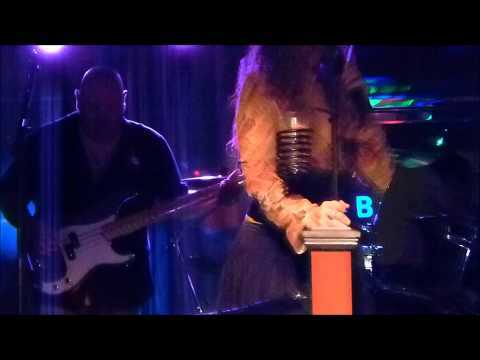 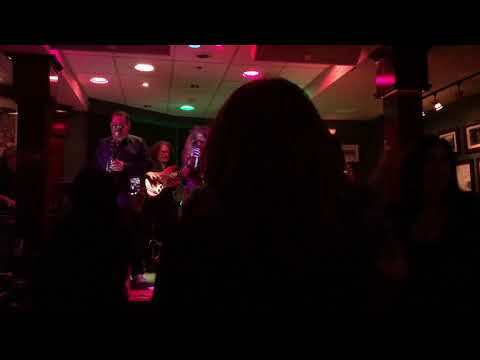 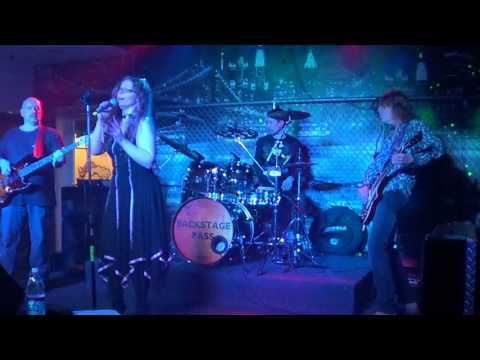 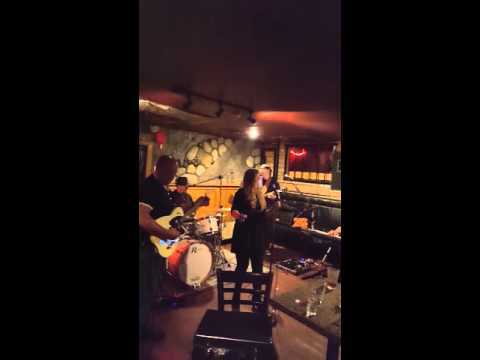 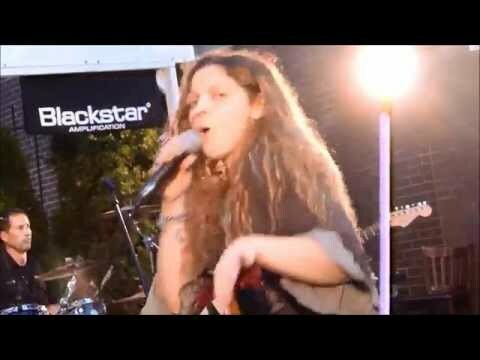 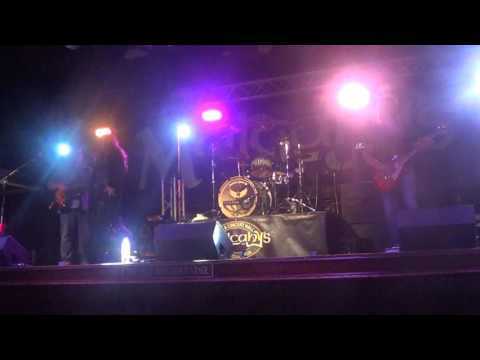 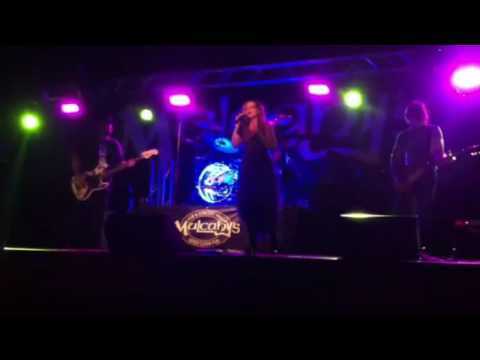 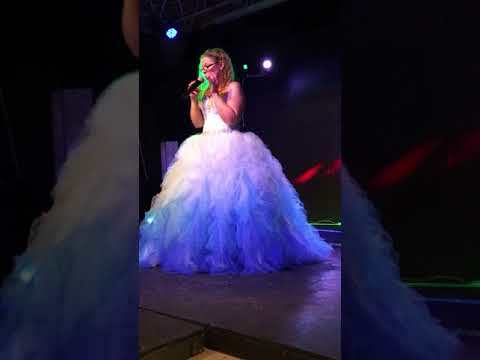 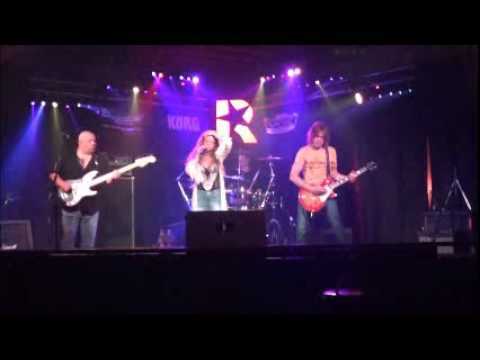 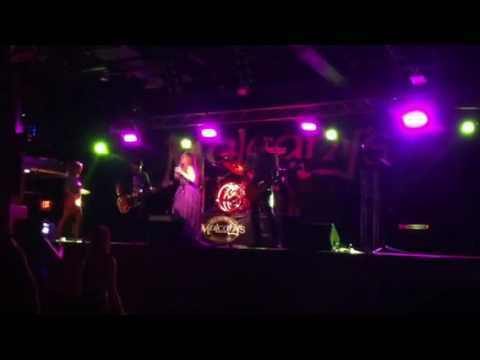 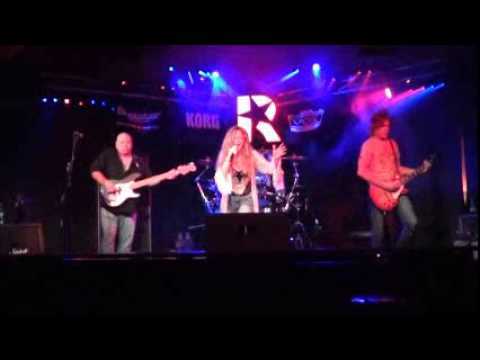 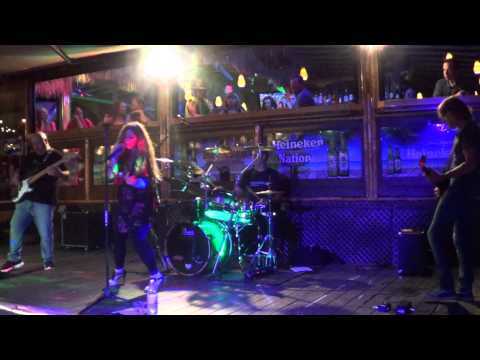 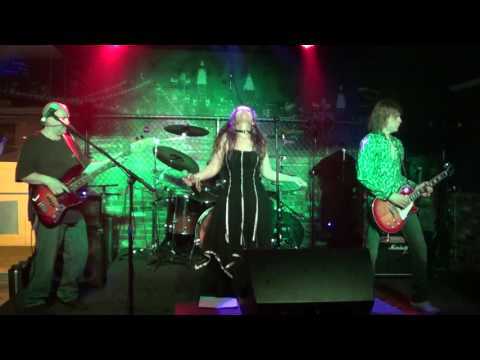 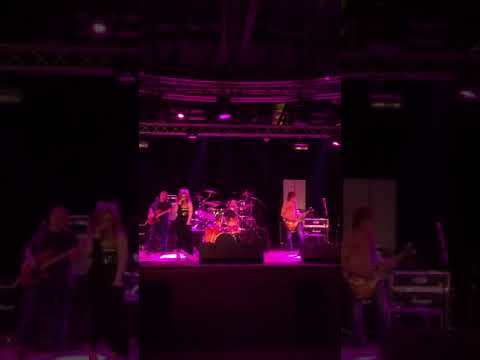 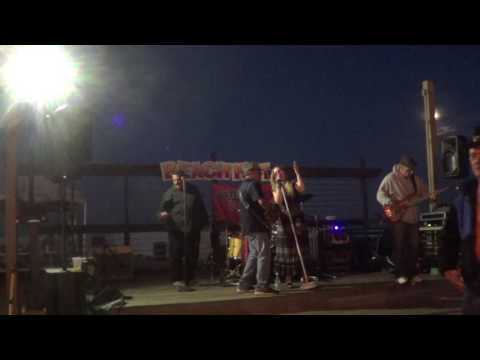 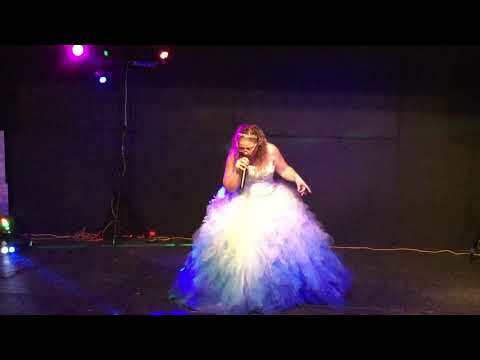 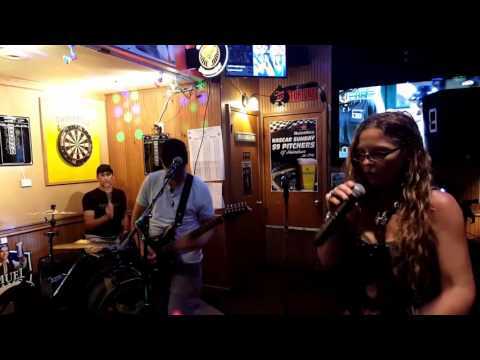 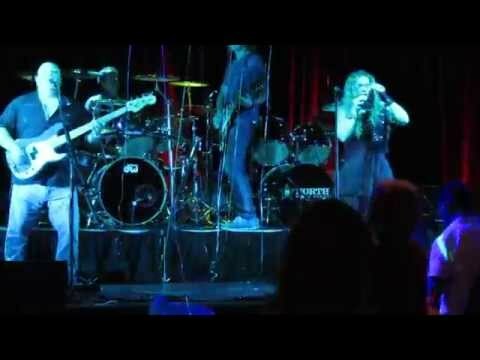 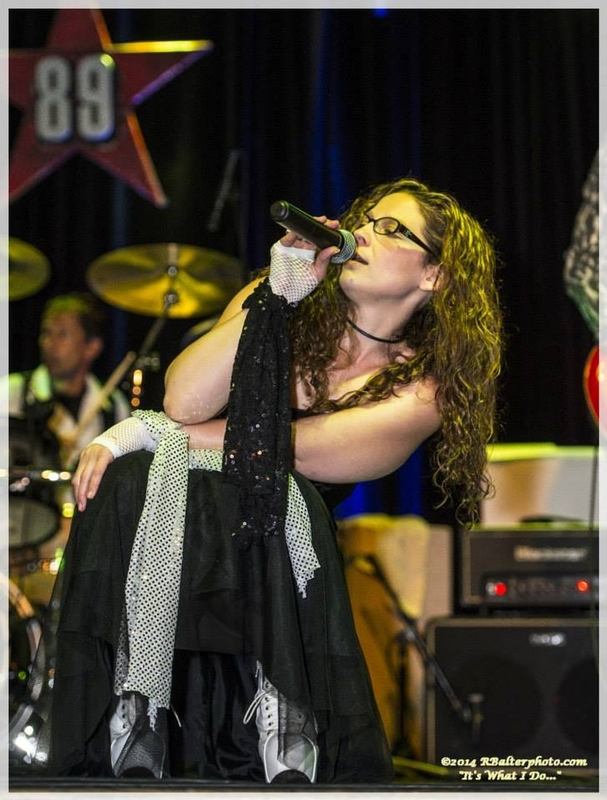 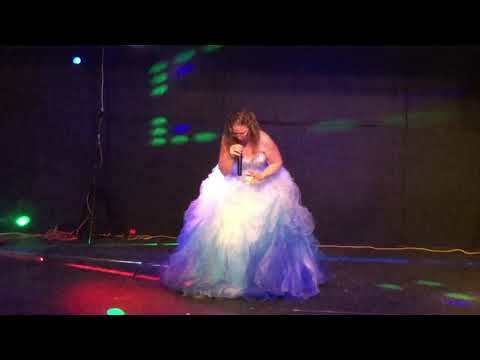 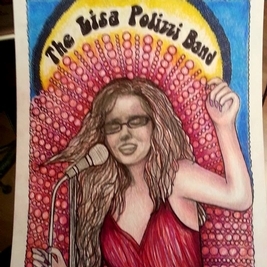 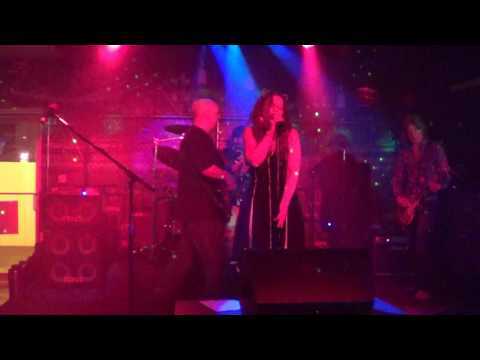 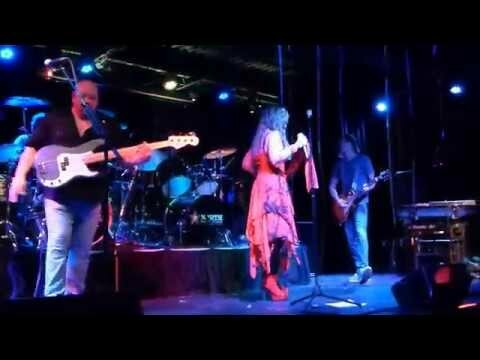 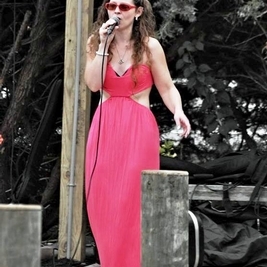 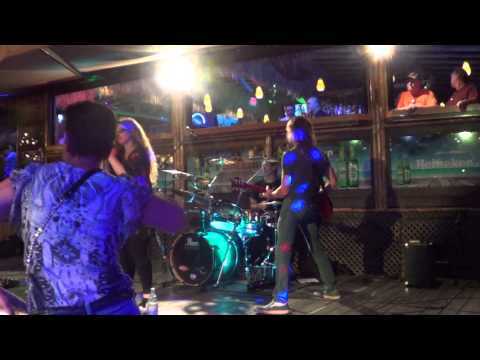 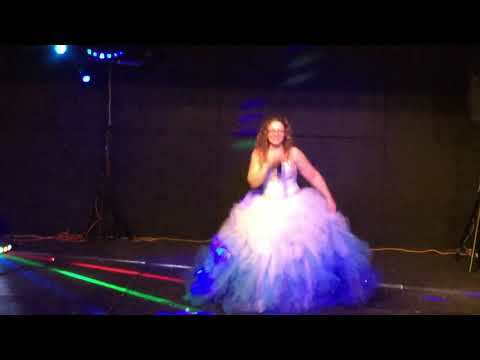 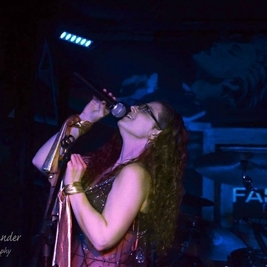 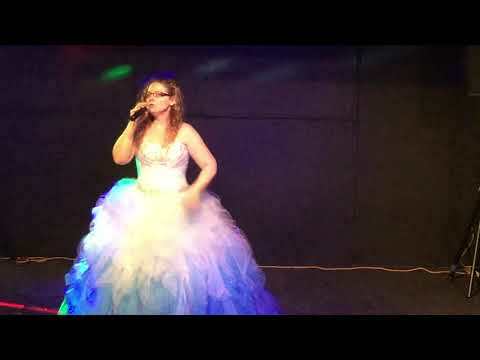 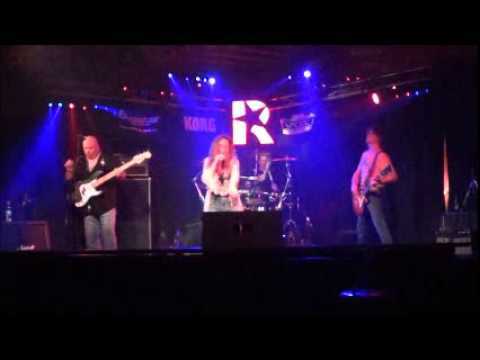 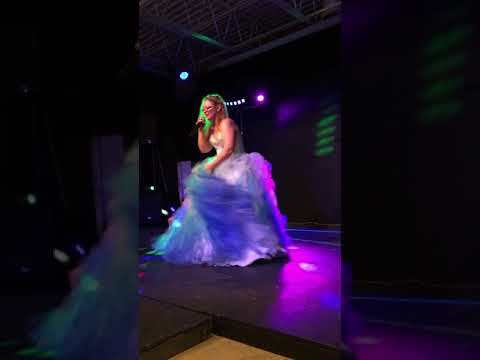 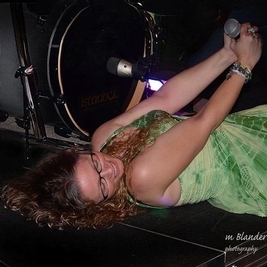 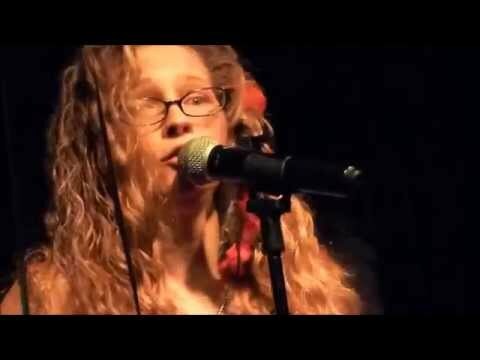 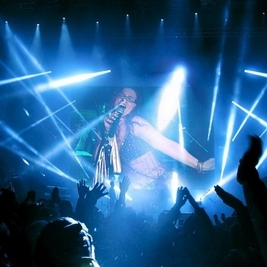 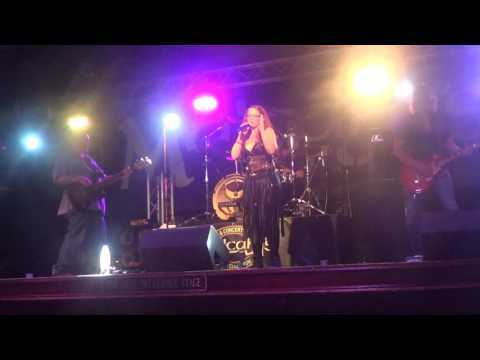 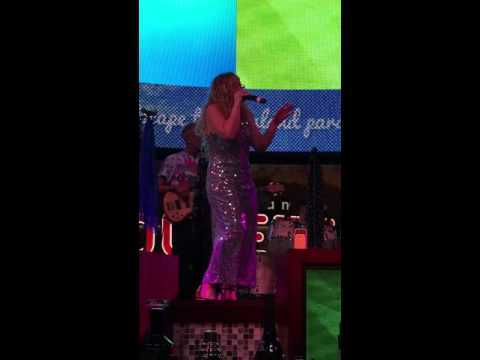 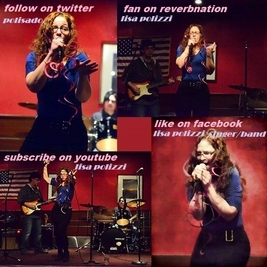 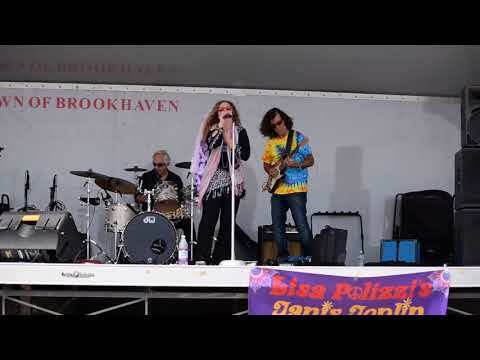 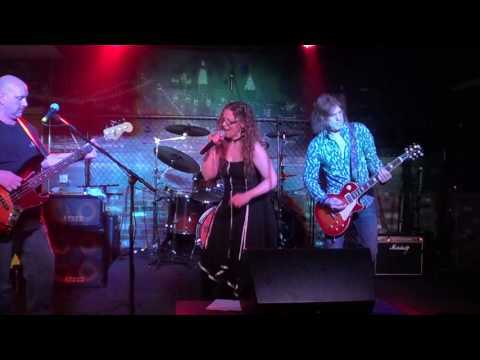 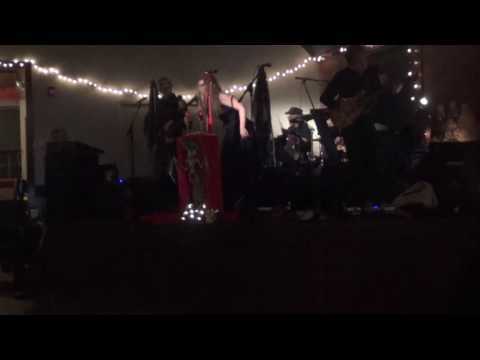 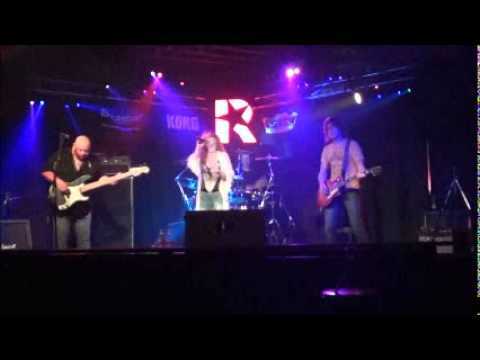 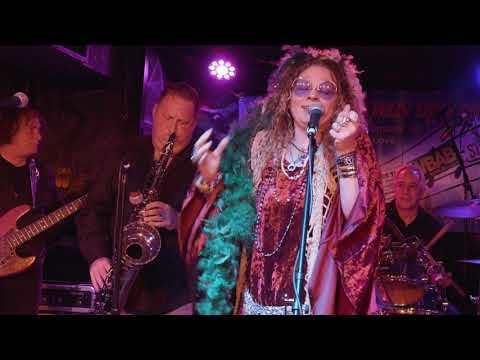 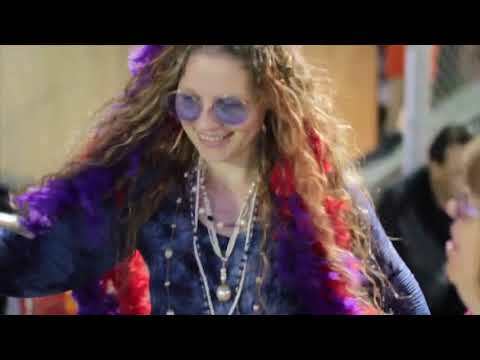 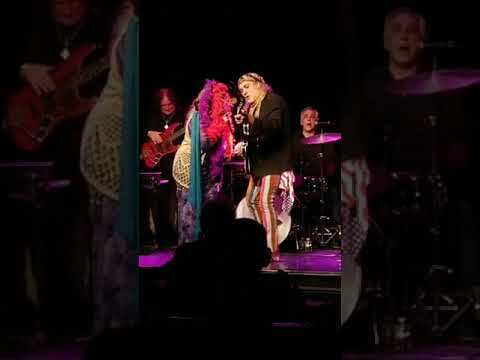 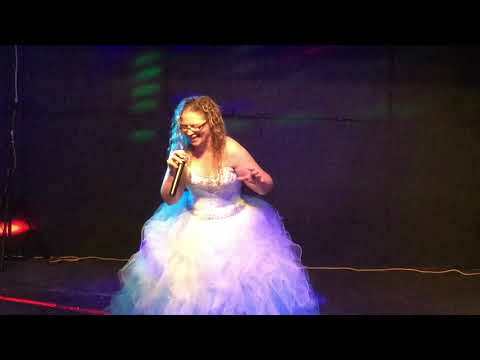 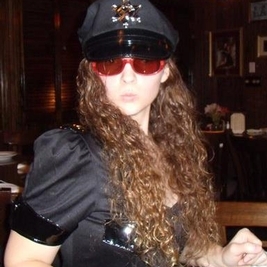 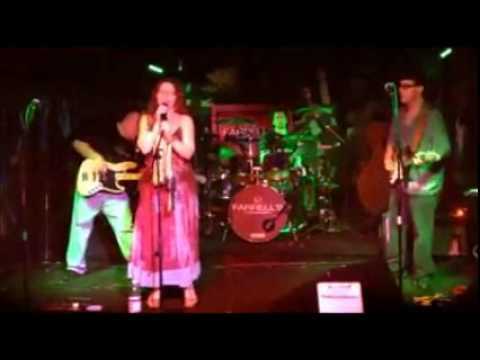 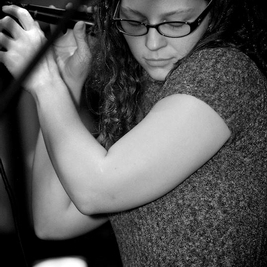 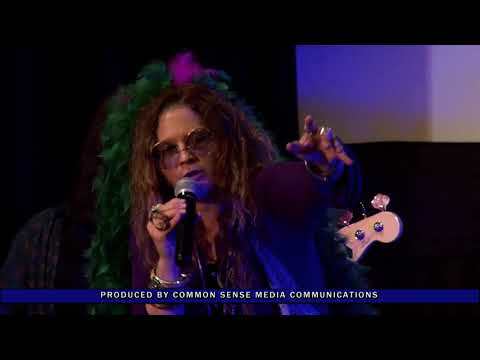 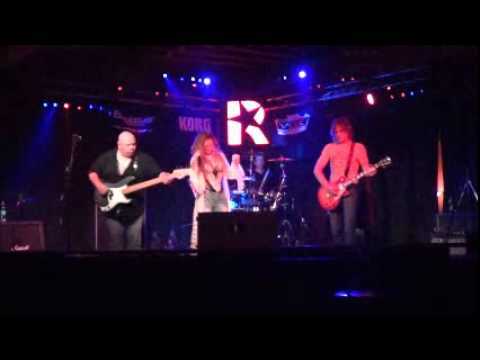 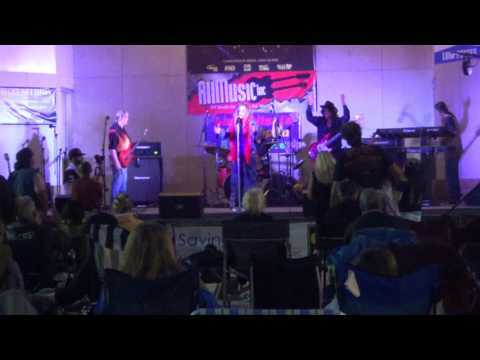 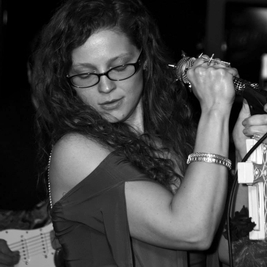 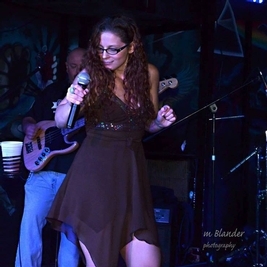 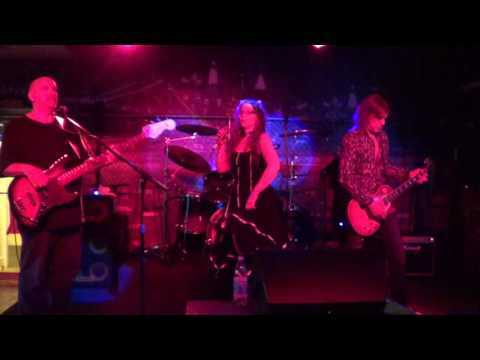 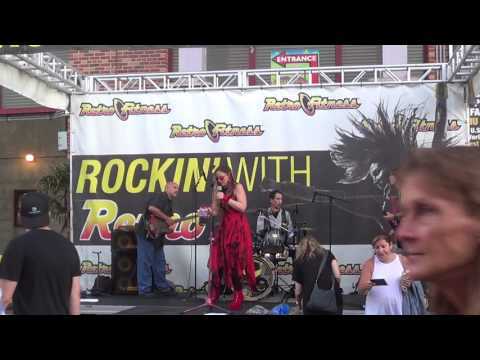 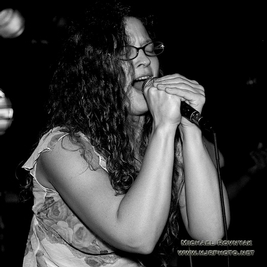 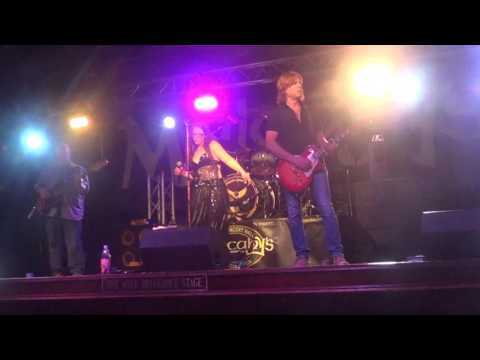 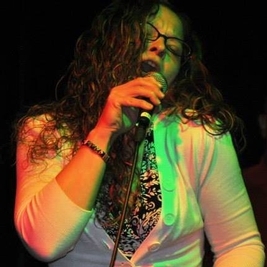 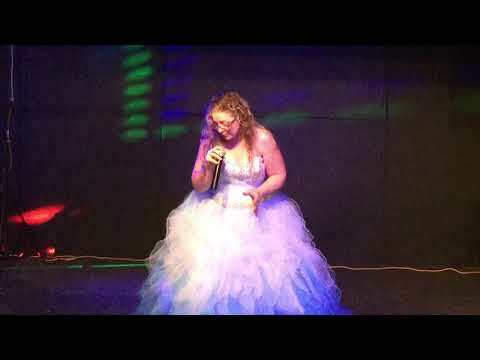 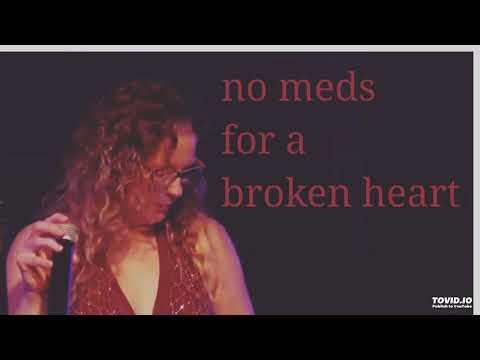 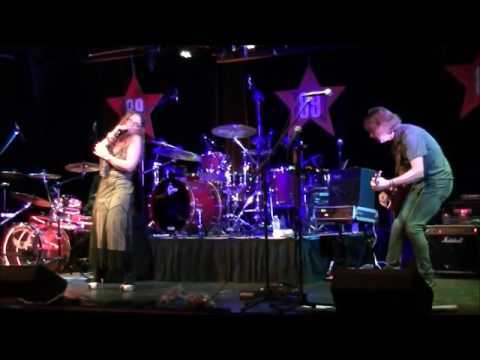 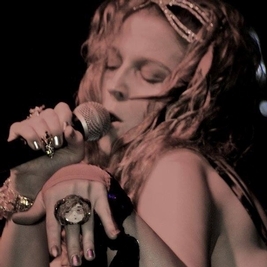 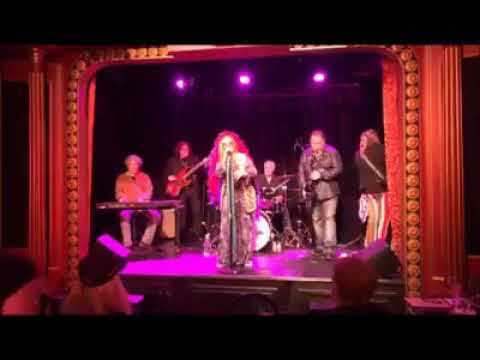 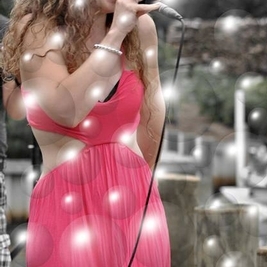 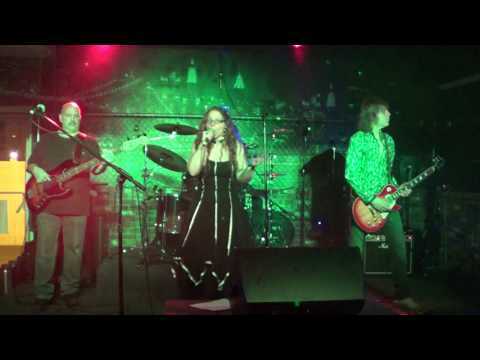 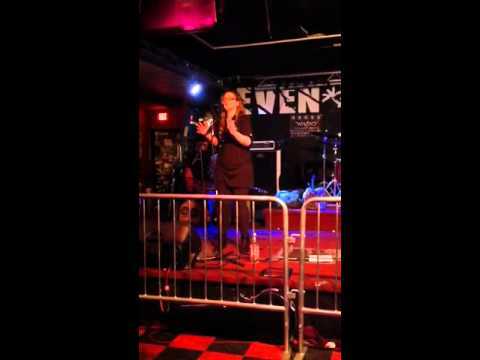 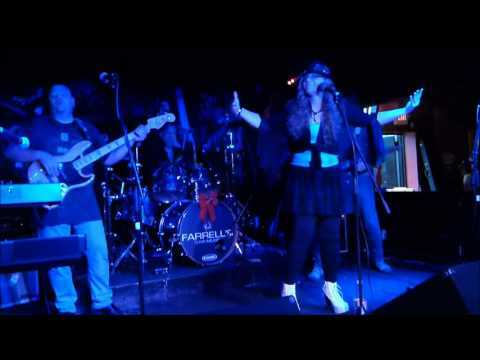 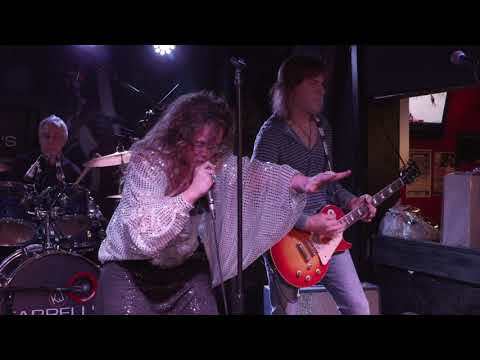 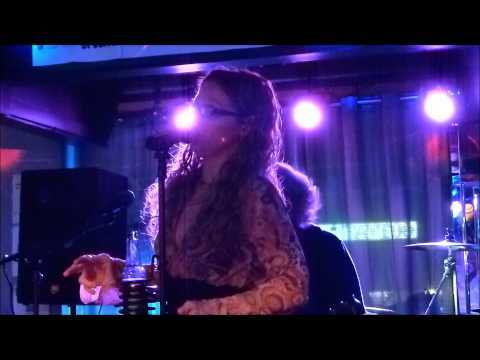 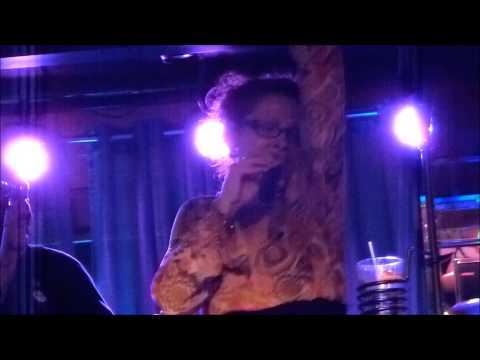 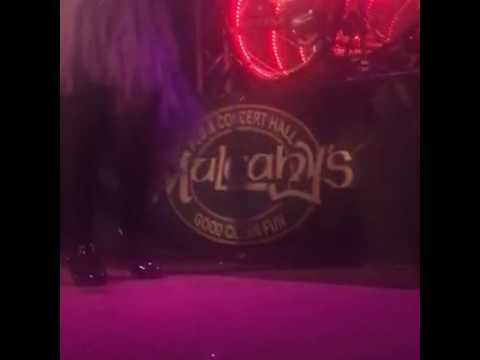 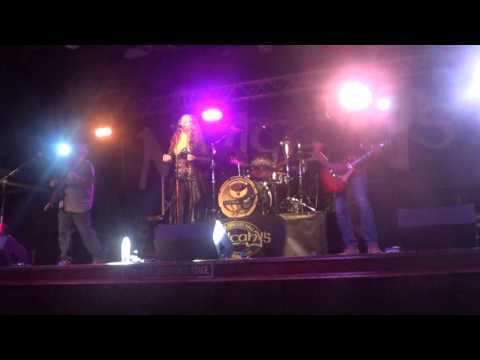 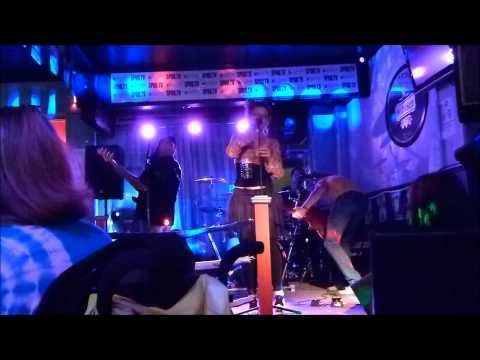 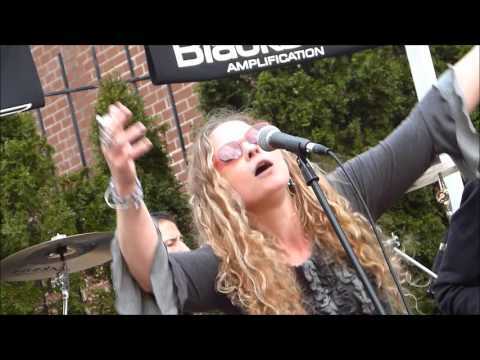 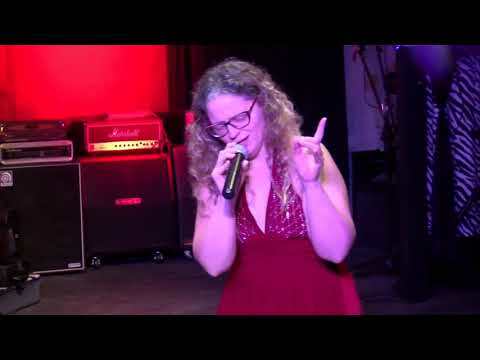 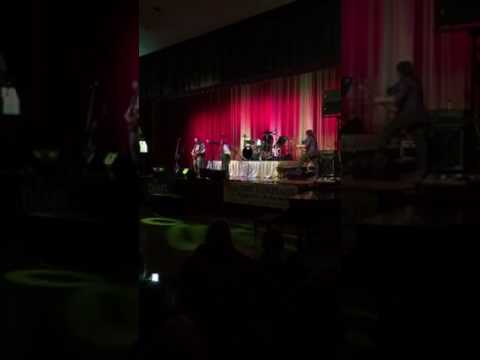 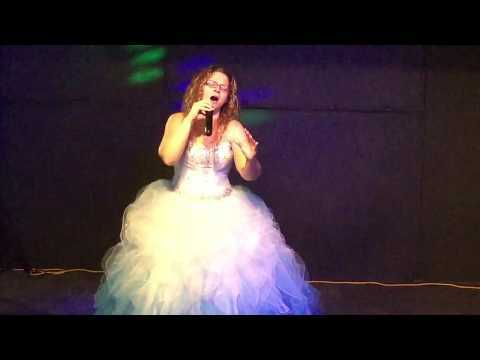 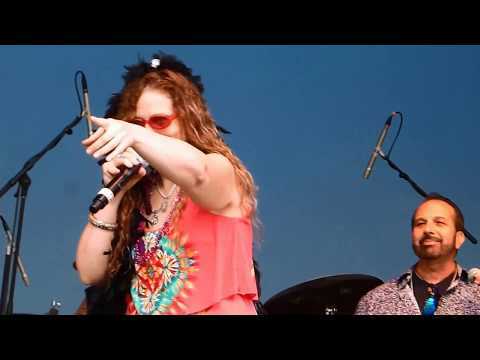 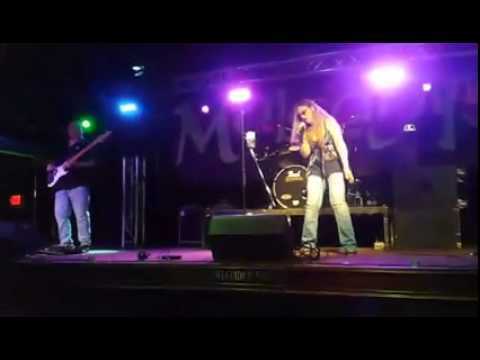 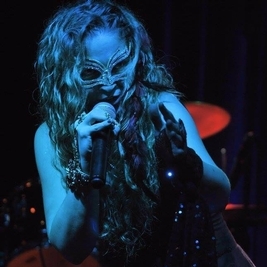 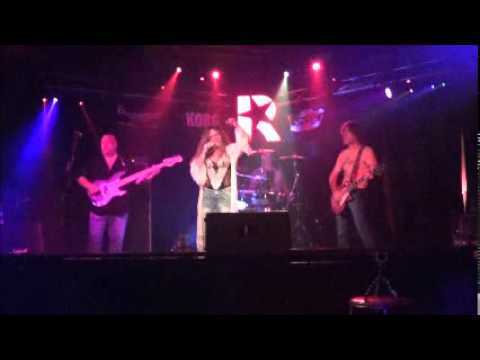 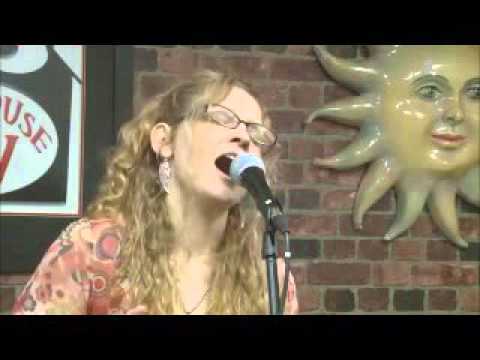 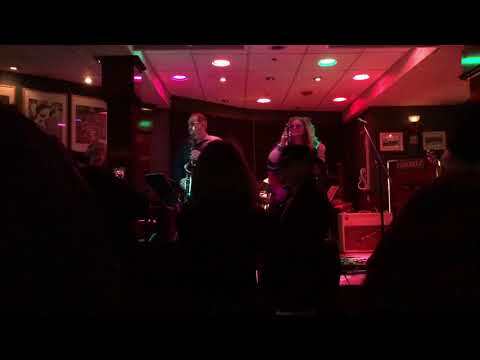 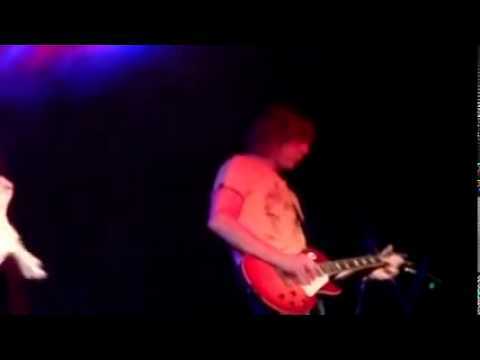 LISA POLIZZI-COVER BAND & SINGER-PLEASE VOTE AT WWW.BESTOF.LONGISLANDPRESS.COM UNDER ARTS/ENT. 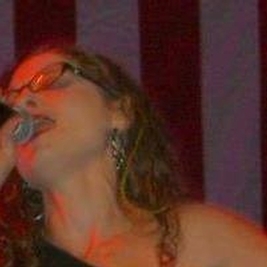 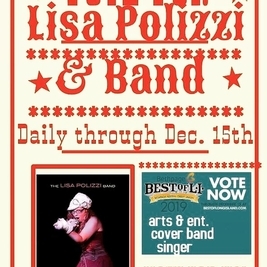 PLEASE VOTE-LISA POLIZZI-COVER BAND-SINGER AT WWW.BESTOF.LONGISLANDPRESS.COM UNDER ARTS/ENT. 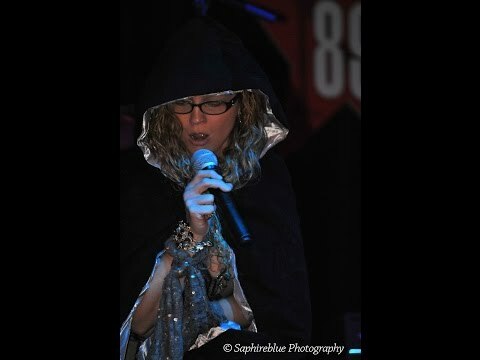 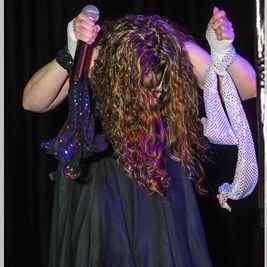 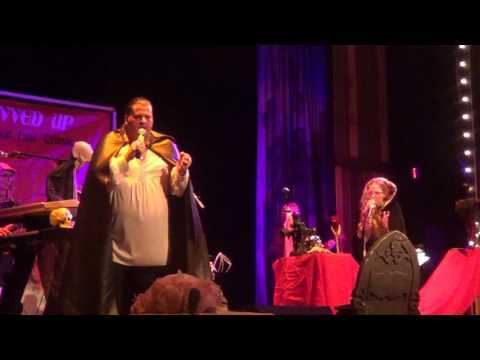 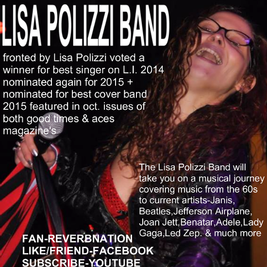 HAPPY HALLOWEEN & just a reminder please vote for "lisa polizzi" for cover band & singer under arts/ent. 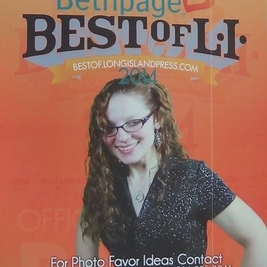 at www.bestof.longislandpress.com THANK YOU! 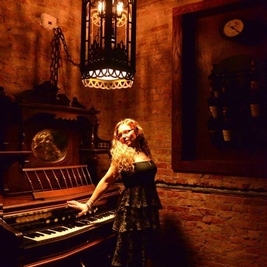 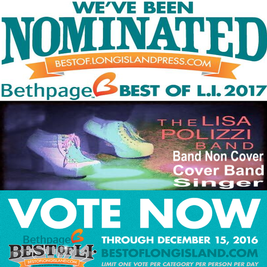 PLEASE VOTE FOR ME & MY BAND AT WWW.BESTOF.LONGISLANDPRESS.COM UNDER ARTS & ENTERTAINMENT-LISA POLIZZI FOR COVER BAND & SINGER ON LONG ISLAND-THANK YOU!!!!! 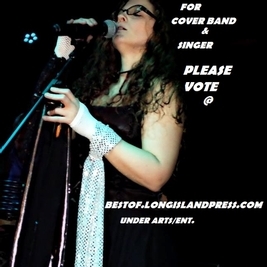 please vote! 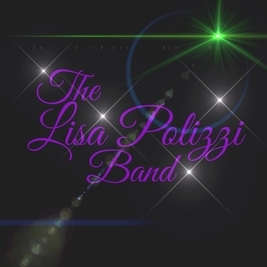 lisa polizzi cover band & singer www.bestof.longislandpress.com under arts & entertainment thank you!!!! 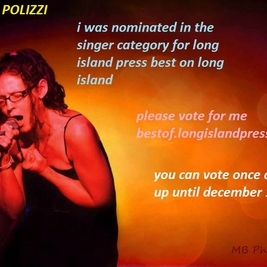 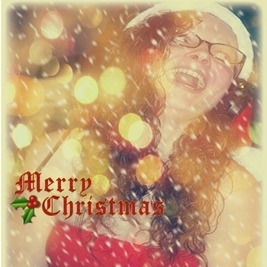 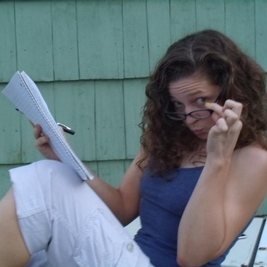 plz vote lisa polizzi in cover band & singer at www.bestof.longislandpress.com TY! 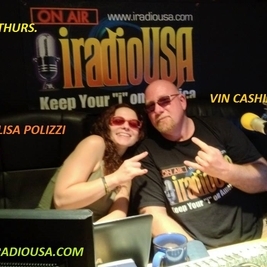 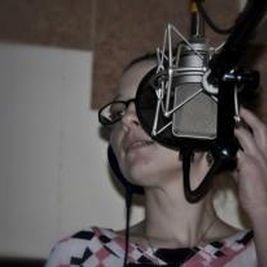 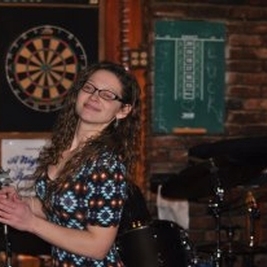 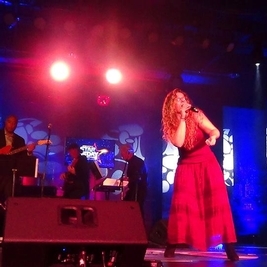 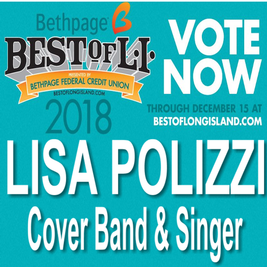 vote lisa polizzi in arts & entertainment for cover band & singer on L.I. 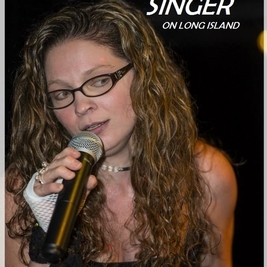 at www.bestof.longislandpress.com now thru 12/15 thank you! 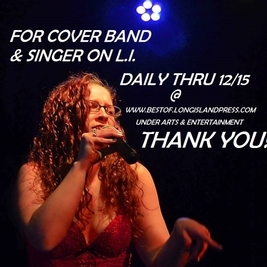 please vote for lisa polizzi cover band & singer www.bestof.longislandpress.com in arts/ent. 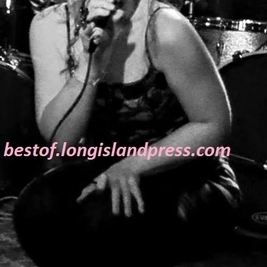 www.bestof.longislandpress.com LISA POLIZZI FOR COVER BAND & SINGER ON L.I. 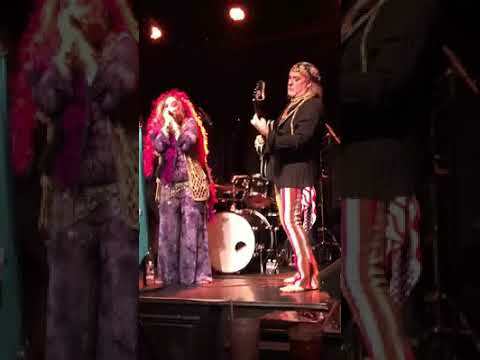 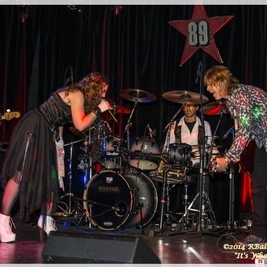 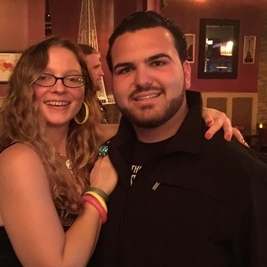 please vote for us lisa polizzi band in cover band category, & in singer category under the arts & entertainment section here bestof.longislandpress.com voting is daily, allowed 1 vote ea. 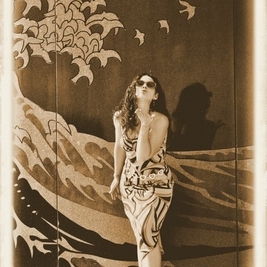 a day until 12/15 thank you!!! 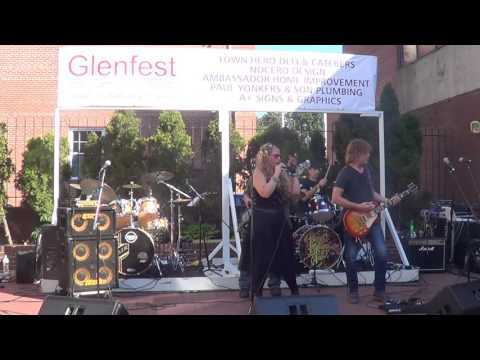 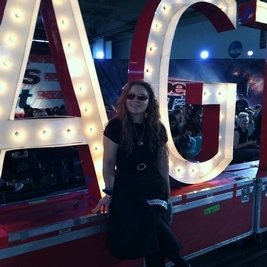 Music For Mittens 2017 - "Somebody to Love"
Lisa Polizzi at Glenfest 2015 (84-93) on Saturday I will be on a FOX5NY show called "star of the day" if you are in the tristate area tune in to FOX5 at 5:30 this Saturday October 3rd, you don't need to live in tristate to vote though and you can vote often thru fri. 10/6 Thank You in advance for your votes.